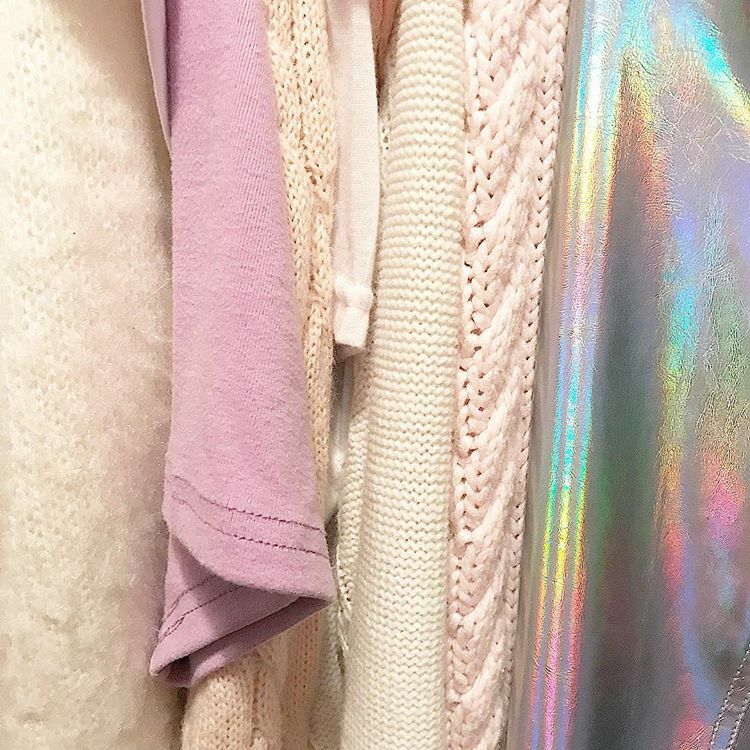 Home Carolynne Fashion & Beauty What’s In 2018’s Wardrobe? Carolynne Online Editor, Anna Mather, talks us through the highs and lows of 2018 fashion. What have been the biggest wardrobe favourites across 2018? When chunky trainers hit the fashion scene, it was streetwear taken to the max. 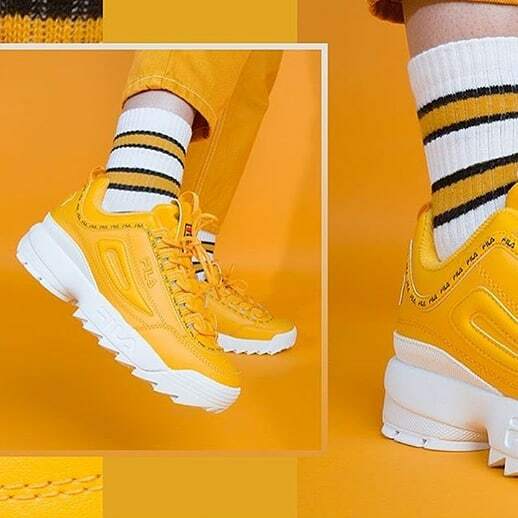 No one was quite sure how long even the trainer trend would last, but the likes of Korean brand FILA shaped the trainer into something much more: a statement. This is a trend I’m certain will stick around, only gaining more potential with its international feat. Just think of how many students sport a chunky, branded trainer with a tailored coat: it’s a LOOK. 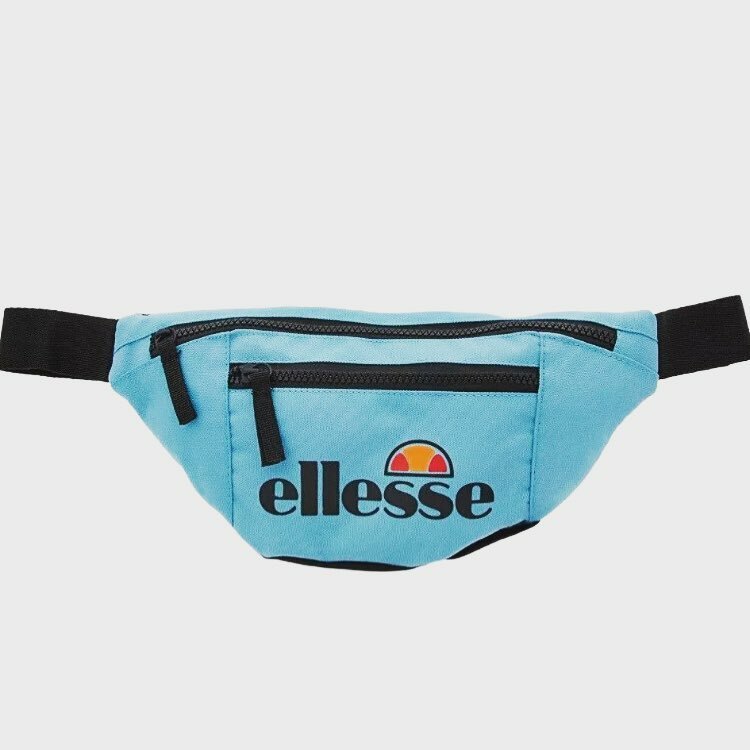 Come early 2018, the bum-bag was also clearly taking a run for our money, despite being a regular festival hit. I have never seen an essential piece of hiking kit worn so excessively, yet never surpassing the limit of “this is too much now”. Worn in the right way, a bum-bag or cross-body bag results in a clear nod to the unexpected accessory trend. What have been the most iconic fashion trends of 2018? Spring/Summer 2018 brought us ice-cream pastels galore, and this is a trend that has stood the test of time, proven by how this winter, these soft tones are still everywhere. In complete contrast, Crayola brights, also took its stand on the fashion stage. 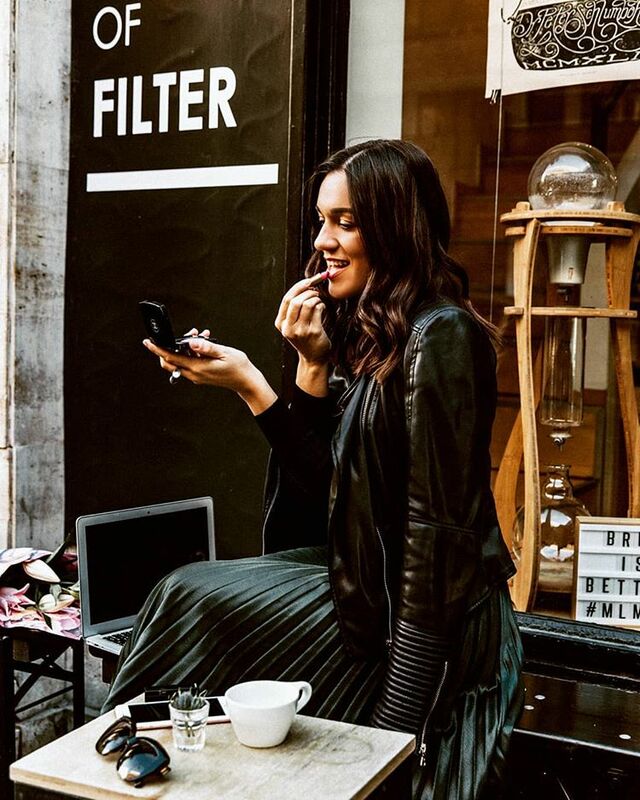 Being one who loves a bold piece, I found that this trend was well-adapted by high-street brands, bringing significantly stylish colours to the everyday wardrobe. 2018 has certainly been the year the world learned to wear colour, and wear it right. Animal print also became instinctive, particularly for the Autumn/Winter months. More often than not, I find myself with leopard print purse in hand, and snakeskin faux-leather skirt on. Combinations of wearing multiple animal prints at once has also found itself among many style compositions, ticking two trends boxes at once, and upping the style stakes. What would you say has been the most over-done trend of 2018? Capes. As Edna Mode would say: “No capes!” It has all gotten just a little bit too much. When not on the catwalk, capes tend to never be styled right. We look like we have draped a blanket over ourselves and called it ‘fashion’. Hopefully, 2019 will bring a new, more-flattering way of draping fabric that can be worn by every body type. I’m also fairly over the all-leather look. A great leather biker jacket yes, a leather skirt yes, but not a leather dress, with said jacket and leather boots. It’s just a lot, and does not work in everyday life; a look to live and die on the catwalk. What has been 2018’s biggest fashion faux pas? Sheer. I couldn’t be blunter. While sheer can work on a night out, and can look couture (think Chanel) during daylight, on the wrong body type, in the wrong colour, it’s all just one big faux pas. Although that enticing mysteriousness of showing a bit of skin can be alluring, there has been too much transparency this year, and I feel we need to move to more tasteful dressing that combines textures and colours, rather than all-sheer-everything. Decency and decorum must remain. What will the fashion world bring in 2019? Beige and camel tones are set to make a comeback, and I’m hoping for a little more innovation – particularly from the high-street, and as to how we wear it. 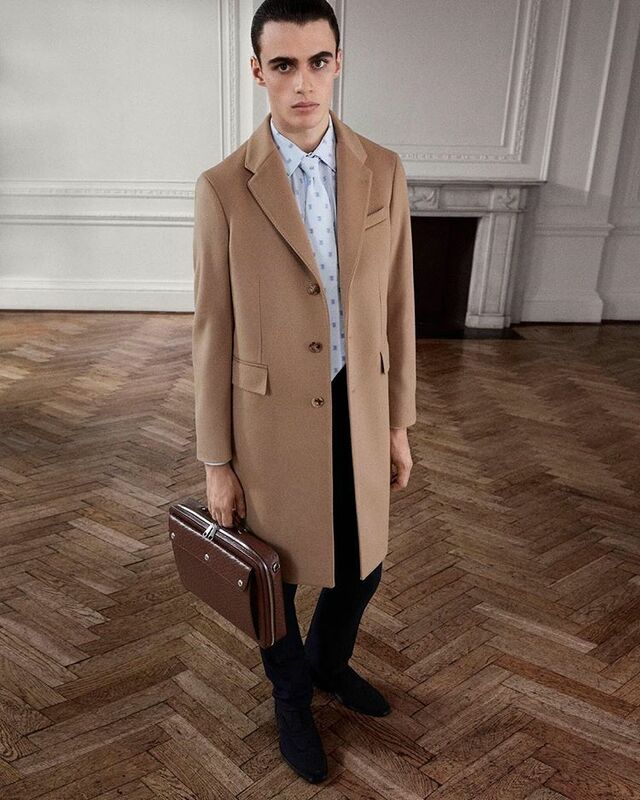 Gone is the boring beige trench coat, hello new season pieces! Looking forward, we are also to expect lace, crochet and macramé to make a delicate return. For Spring/Summer, this trio is perfect, whether you’re beached up on a sunny island, or down in Cornwall with the family.